Storage auctions may look like a nice little earner, but actually for the storage company concerned it isn’t something that would like to enter into by choice. The central tenet of the storage unit company’s business plan is one of regular rent payments in order to turn over money. The irregular payments of defaulting tenants, trying repeatedly to chase payment from them, arranging auction days and the graft of getting a unit cleared out for a new customer all adds up to a lot of unwanted hassle which is not in the spirit of the business. If anything a storage company wants to provide a good service and improve their routine offering, rather than run around recovering debts. Tenants that can no longer pay, or at least pay with the regularity that they used to enjoy, will fairly quickly hit an ultimatum that items may have to be sold off to recover debts. In these hard economic times that is a situation that some face. Incredibly, a new sneakier way of recovering the money via auction has taken seed on the internet – online storage auctions – which is where a tenant who has fallen behind on payments can essentially arrange a deal between their storage supplier and interested parties to sell off their goods. 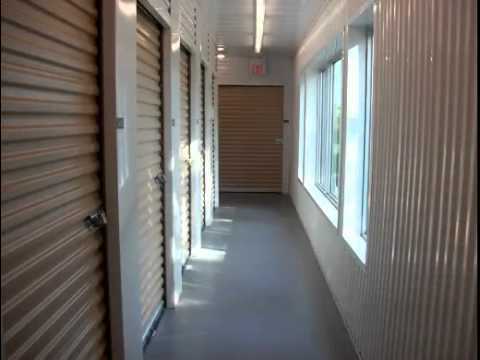 So it’s similar to your regular storage auction, but hosted by the tenant rather than the storage facility. There are many benefits to this way of working, one important one being that you know who you are dealing with. The embarrassment of handling the personal affects and confidential papers describing the life of an unknown person has an eerie feel that doesn’t feel like it’s the right thing to do. Here everything is much more up front. There’s no guesswork involved in what is exactly in the storage – the tenant can describe all the items, provide pictures and testimonials to the condition of absolutely everything. And just as crucially they could give you a feel for what everything is actually worth. Bidders can then enter auction with a bit more certainty and less risk, which may make for higher bids being offered altogether. Also, there is more scope for this being carried out over the internet, much like people bid for items on ebay. The money from the winning bid can hopefully cover the debt pwed to the storage company, and the winning bidder can get on with collecting the items and doing what they like with them, one assumes selling whatever they can. The question is will a storage company offer something as flexible as this in their contract – perhaps not in many cases. 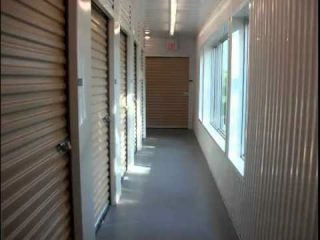 However, it is a very profitable arrangement and can help everyone involved in a situation where a storage unit is lingering unpaid for. Having creative options to assist tenants in repayment might be a useful bonus to securing contracts. However, this isn’t the true raison d’etre of providing affordable storage, and ultimately a storage company will want to secure the business of clients that are not going to enter into a state of debt at any stage.